… are this weekend! Sunday 27th and Bank Holiday Monday 28th of May as well as on the following weekend, Sunday 3rd June. As usual the Mill will be open to visitors from 1.30pm antil 5.30pm. 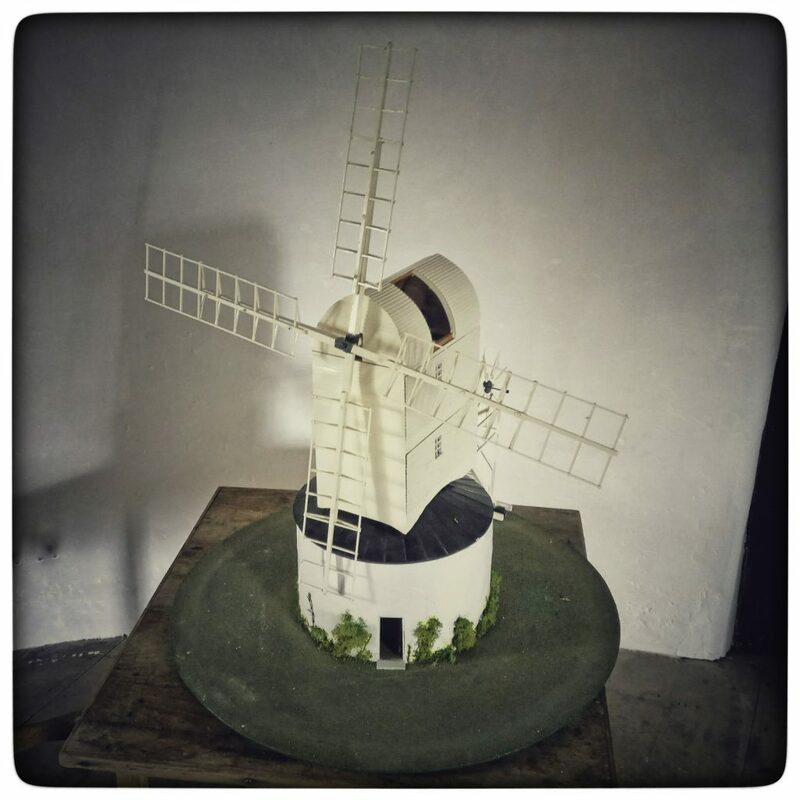 The photo below is of a very fine working model of a Post Mill that has been generously loaned to the Windmill by Hugh Unwin . 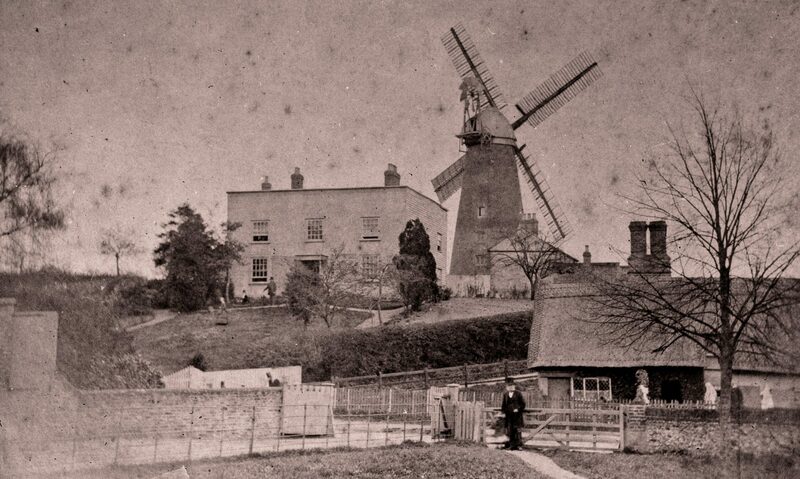 It has already been much admired by some visiting school groups and contributed enormously to their understanding of how a windmill works… come and see for yourself!